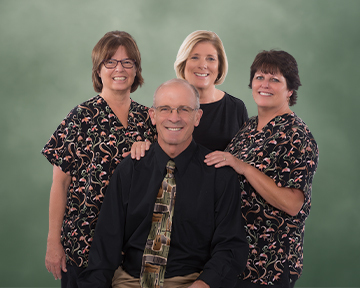 Barbara is our hygienist as well as Dr. Manchester’s wife. She graduated from San Joaquin Valley College, Dental Hygiene Program in 2006, however she has been active in dentistry for 34 years. 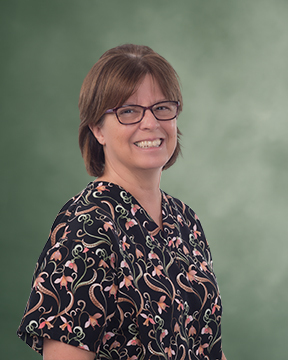 Barbara is passionate about prevention and protection in regards to dental care and the relationship to your overall health. 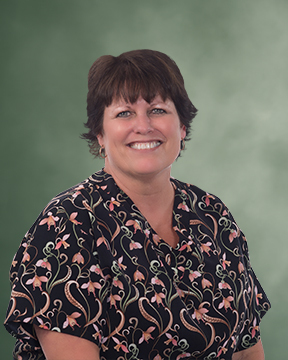 Lisa is our back office Registered Dental Assistant and has worked for Dr Manchester since 2005. She has over 30 years experience in the dental field. She enjoys making you feel at home in our office and assisting Dr Manchester in your total oral health. 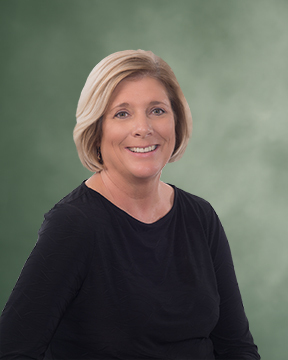 ​​​Lori​​​ has over 17 years experience in the dental field and she has been with Dr Manchester since 2015. She is in charge of reception, scheduling and billing. She has extensive experience dealing with dental insurance companies and enjoys helping our patients maximize their insurance benefits.